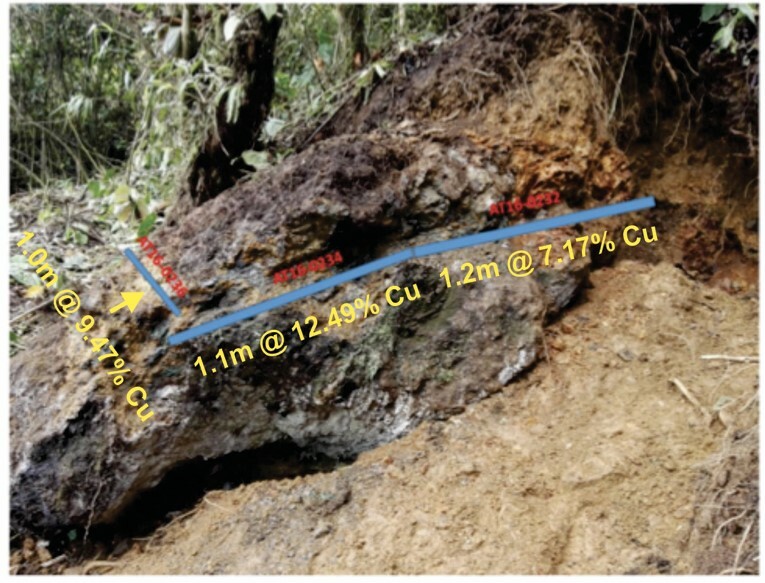 VANCOUVER, BRITISH COLUMBIA--(Marketwired - June 22, 2017) - Atico Mining Corporation (Atico" or the "Company") (TSX VENTURE:ATY)(OTC PINK:ATCMF) is pleased to announce the discovery of a surface exposure of a copper-rich massive sulfide, cropping out some 130 meters north of the El Roble mine mineralization. Fernando E. Ganoza, CEO, commented: "We are very excited about this new discovery as it continues to demonstrate the potential of the El Roble property. In the weeks to come, the explorations team will continue to work in the Archie target area to prepare in preparation for drill testing." Mr. Ganoza added, "We are looking forward to results from our ongoing regional drill program which will continue throughout this year, including testing of the immediate areas below and around the newly discovered outcrop." The nine planned drill holes are designed to test the favorable "black chert" - basalt contact zone underneath the newly discovered massive sulfide outcrop and further to the north to a depth of 300 meters. 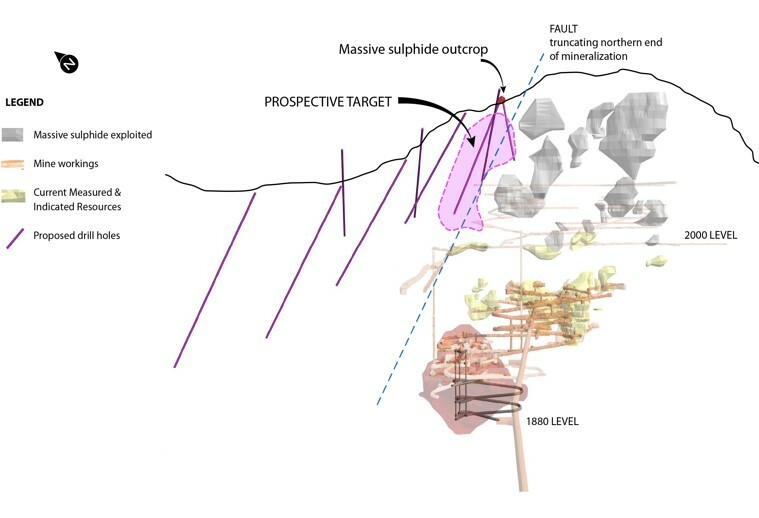 This new discovery of massive sulfide opens up the possibility of finding additional mineralization north of mine in the "drill gap" and possibly even further north and at depth.